The whole of the world is coming closer via the easiest mode of impressing the people going the cooking way. The tummy soothers or the food culture is bringing the world at the doorsteps. The dishes from oceans apart are available in the nearest nook and corner with the same ethical touch staying virgin but often blended with the taste of the serving country. The international blends are not only limited to eateries, they have landed all the way home. Mexican kitchen are the new locals. Spreading no less than a fire, these new style is internationally not only accepted but abuzz. When it is every second home and bistro taking up Mexican attire staying unique is a challenge but one cannot afford to be un-touched from this spectacular beauty. 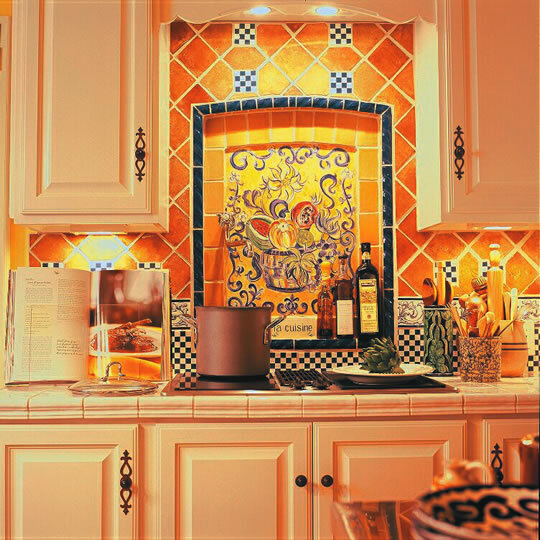 So here are some things which is a part of every Mexican kitchen but need to be done differently. it is all about being bold, beautiful and romantic while exploring the Mexican architectures which give way to the modern day kitchens. This latest food room dresser is all loaded with bright and bold colours. One can choose to be colourful but mingle colour choices of one’s own rather than sticking to the scheduled scheme. Keeping multi coloured accessories plated on a bright wall with warm lightning with a shade of yellow, golden hue and alike. One can as well make the walls go basic and talk through decorative pieces or even craft array of shades on the wall and make contrast with the add-ons. Mexican architecture can craft awe striking beauty out of stones. 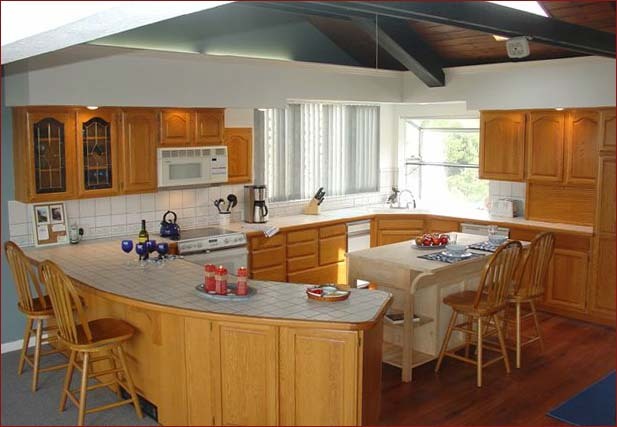 Marbles, granite and many others can be used not only with the slab tops but also can add up patterns to the walls, cover the chimney outlet. Just make your imagination go wild and paint a modern art stroke with the stones. 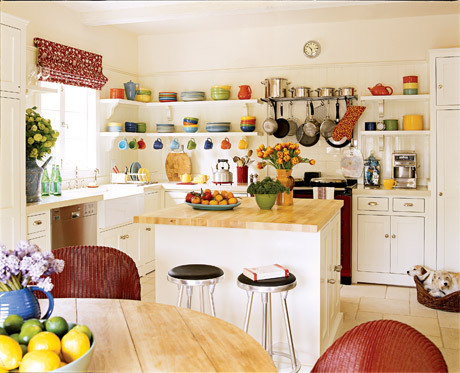 One can have unique coloured stones, multicoloured stoned accessories and even something decent and basic to manage the otherwise colour loaded kitchen. when talking about multi colours and the colouring hubs the importance of yellow cannot be over-looked regarded as an apt colour for the kitchens already it adds the brightness, warm and subtle nature all at once. Lightning and even a few places can be all yellow to add the basic, simple and cosy feel. Is the canac kitchens closing news true? How can I design kitchen in 3d?